Are you looking for a new mortgage but concerned about a recent bankruptcy? Well, the good news is, that a recent bankruptcy’s impact on your credit will diminish over time…but you probably already knew that. When will you be able to get back into the home mortgage market? Sooner than you think…newer home loan guidelines allow much shorter waiting periods for you to get a home mortgage after a bankruptcy. That’s right, you don’t have to wait five to seven years to get a new loan. In fact, most of our new programs require only two years to have passed since the bankruptcy and several of our programs require only one year. You will be able to take advantage of these new programs right away with less restrictions that allow lower credit scores and prior bankruptcies. Companies like ours who specialize in these type of loans can. 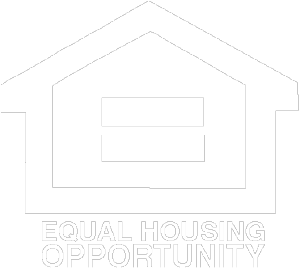 We represent some of the largest wholesale mortgage banking companies in the nation that want these types of loans. The major banks do not generally approve home mortgage applications unless they meet very high credit standards. 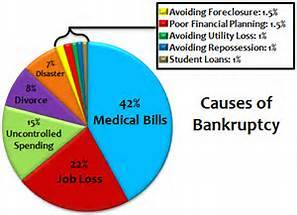 According to US Courts.gov, there are hundreds of thousands of bankruptcy filings each year. The individuals who get back on their feet the fastest are prepared. Our lenders are willing to forgive if the bankruptcy appears to be an isolated event. Tell us your story. What happened? If I help you write a strong explanation letter, you will have a much better to chance with a lender that is willing to listen. A mortgage is considered a major part of an individual’s credit rating. Timely payments will help you build your credit rating and score. Obtaining a new mortgage can be one of the best first steps to re-establishing your credit after a bankruptcy. If you are considering purchasing a home, or refinancing your mortgage, it’s a good idea to start the process now, while interest rates are low. Don’t let a prior bankruptcy stop you. Are you ready to see how these new programs can help you?